Locally owned communications and graphic design team, alder|creative, is pleased to announce the launch of a new project with the Grays Harbor Historical Seaport Authority. Through a nation-wide request for proposals, alder|creative was chosen to re-invigorate the GHHSA brand, promotional materials and website design. 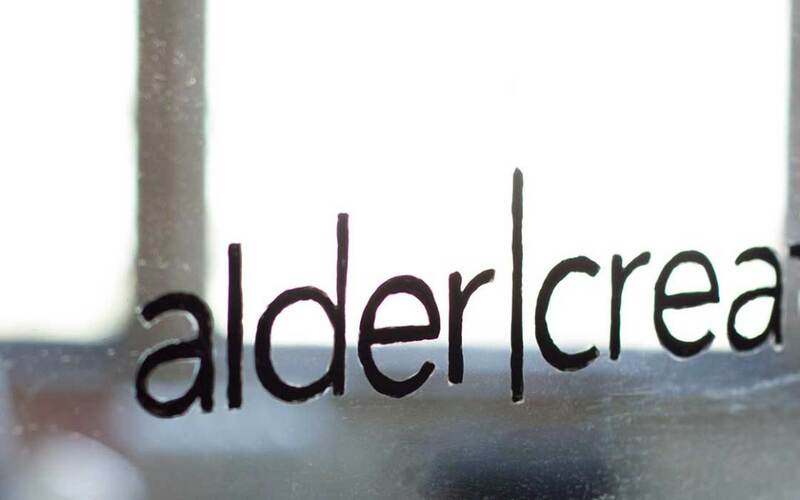 Owners Eric Jackson and Britta Folden formed alder|creative in 2014 in order to provide high quality design and communications consulting to Grays Harbor community businesses and non-profit organizations. “We have experienced exponential growth over the past year, and I’m incredibly excited to be working with the GHHSA on this new vision for one of our area’s most unique and vital offerings,” said Britta. The process will also involve the consulting services of Westring & Associates LLC. “We’re looking forward to learning and working with this experienced strategy team,” explained Eric, on the relationship with Westring. The brand and communications update project is aiming for completion by the end of the 2015 calendar year and will encompass the brands for the Seaport, education programs, and assets like the Lady Washington. Those interested in following along with the progress will find more information at facebook.com/aldercreative.